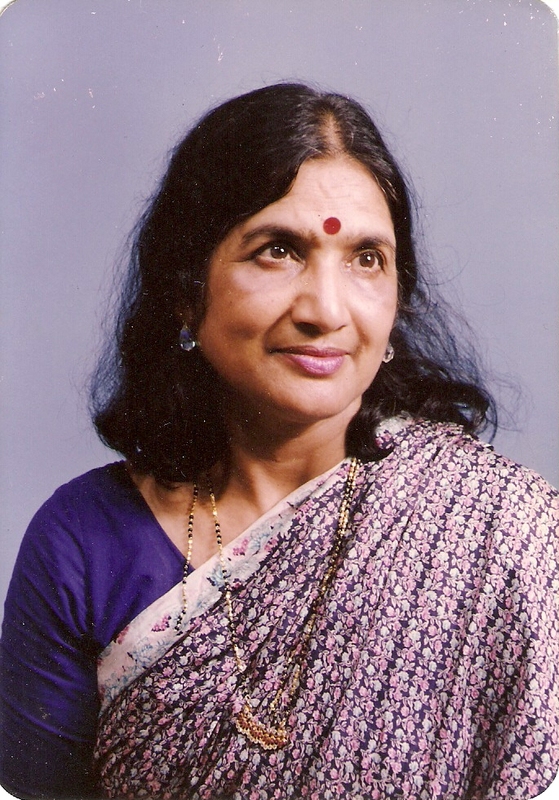 The Tagore Centre UK wishes to recognise our dear friend and former member the late Suva Chakrabarty, who kindly left £5106.70 as a Gift in her Will to The Tagore Centre UK. She and her late husband Nihar Chakrabarty were great supporters of centre, regularly attending functions, being excellent advocates for the centre, supporting the centre through donations and through its membership. The Tagore Centre UK would like to express their gratitude and acknowledge her generous contribution, which is the single biggest contribution of a legacy gift so far, and we are indebted to her and her family. We of course miss her dearly and wish her family and loved ones all the best.